The HINT Market Journal is a daily market report generated by Admin Ollie of SMP. It is a 7-pager summarized report on the stock trading activities made by brokers and traders in the Philippine Stock Exchange. 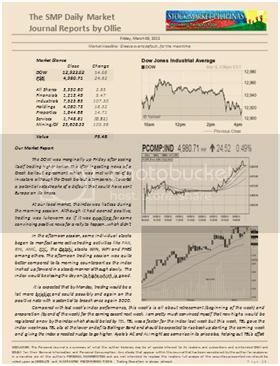 The Journal is sent to subscribers daily thru email and is best read every morning just before the start of trading in the PSE. Subscription is still at $15/month and credit card (Mastercard or Visa) is the preferred mode of payment transfer via PayPal. PayPal is a secure online payment service system owned and operated by eBay, the world’s largest online auction site. PayPal operates in over 190 countries and has more than 230 million in member accounts. PayPal’s total trade transaction in 2009 was at US$71B. That's how safe and secure PayPal is. Payments thru local banks BPI and BDO can also be accepted if credit card is unavailable. 3. fill in card details requested. There is no need to enter any email or password. The SMP Journal itself contains no hyping of stocks although there maybe HINTS but that's all there is to it. The Journal is written to be easily understood by newbie level traders as it also suits well for those busy at work persons that can’t monitor how the market progresses daily. In short, the SMP Journal is a useful tool in getting a quick grasp of what happened to the market from the previous trading day and what to expect from the market for the upcoming trading day. One feature of PayPal for subscription payments is its “Unsubscribe” option. 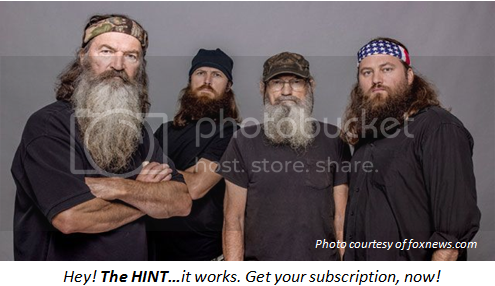 Once decision to subscribe has been made and the “Subscribe” button has been clicked and subsequent payment has been made, the subscriber can just as easily unsubscribe by just clicking the “unsubscribe” button below.